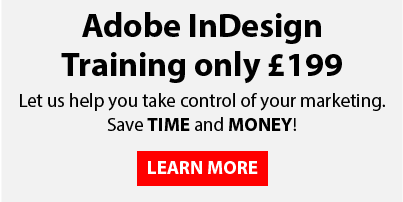 Adobe InDesign is the industry standard for creating your brochures, leaflets and posters, so its likely you already have an InDesign file that has been prepared for print. 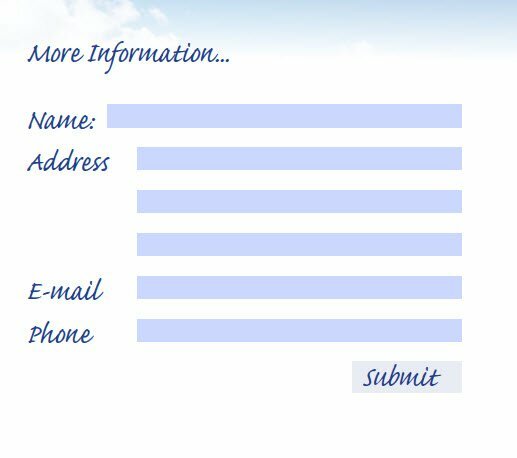 It is a relatively straight forward process to add interactive elements to this document to make it much more dynamic and friendly to any user who is viewing it on a PC screen, mobile phone or tablet. 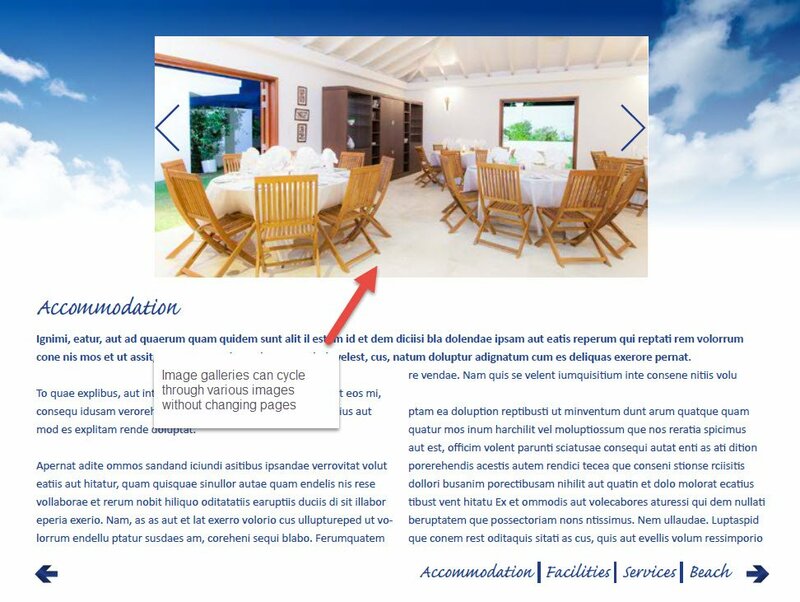 What interactive elements can be added through InDesign? There are many advantages for using PDFs – they’re quickly and easily created, they’re securable, self-contained, compressible and compact. But their most impressive aspect most certainly lies in the ability that users have to build in interactive features. These can all be done within Adobe InDesign. Ah, yes – this is something that we’ve covered before on this blog. Buttons are a great way to garner engagement with your documents, and add an interactive element that can boost the user experience (UX), increase conversions, and help with navigation. We can overlay numerous images and add a button to cycle through each image without changing the page. 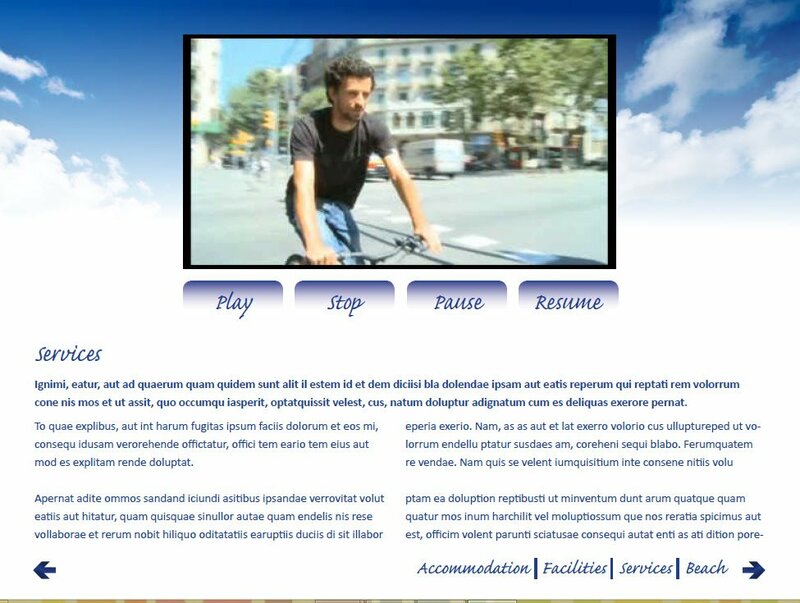 Video can be imported and we can even stylise the control buttons to fit in with your branding and style. PDF eForms need not be confined to a boring two-tone palette of black and white – after all, dull and uninspiring forms equal poor engagement from customers, which, in turn, leads to a stagnant conversion rate. These are simple, but extremely effective, and especially useful when creating user guides and manuals. A cross-reference refers readers from one part of your document to another in the exported PDF file. 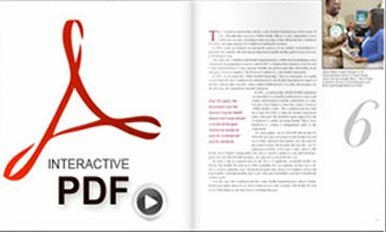 These are just a few, but all in all there are dozens of interactive elements, all with numerous variations, that can be applied to a PDF with InDesign. We offer an interactive conversion service where we can convert your existing print based documents in to dynamic interactive PDFs for as little as £200! Contact us for some examples and a quotation for converting your documents.